Trusted by 10’s of 1,000’s for Auto Repair West Springfield, Ma Since 1988. Our #1 Priority is to get your vehicle repaired as quickly as possible, and get your back on the road. Life is busy, and we want to ensure that you we make your experience as enjoyable as possible. Our staff attends regular automotive repair educational events. 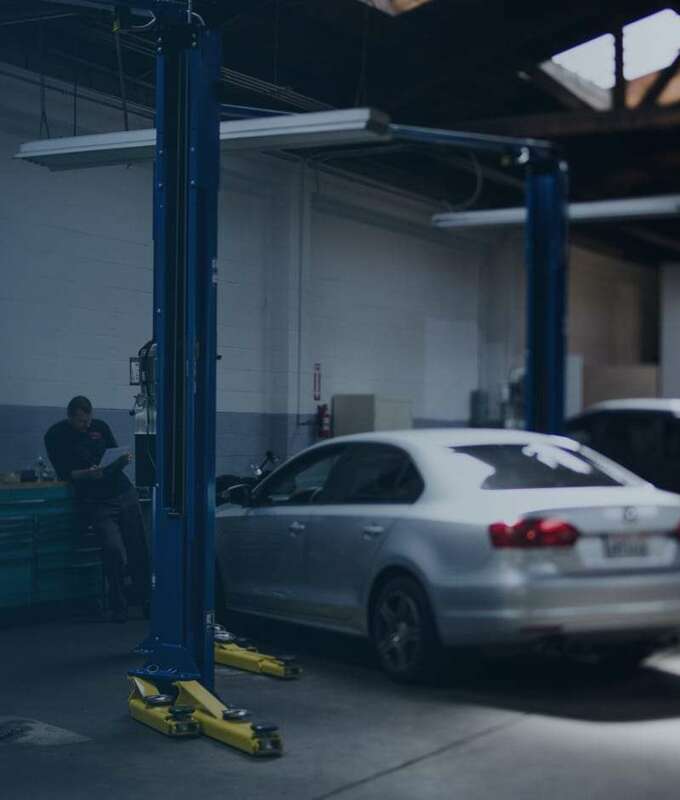 Our garage is Advanced Level 1 – ASE Certified & is Co-Branded with Napa Auto Care. We will always work closely with you. We want you to understand and know what needs to be maintained and or fixed immediately because of possible safety issues. We are privately owned and independently operated. We have the most “state of the art” diagnosing tools, and are ASE Advanced Level 1 certified. We communicate via text with a digital inspection diagnoses, and answer any of your questions along the way. We offer a wide range of full service auto repair services. Preventative maintenance, such as regular oil changes & fluid checkovers, will keep you vehicle running smoothly. 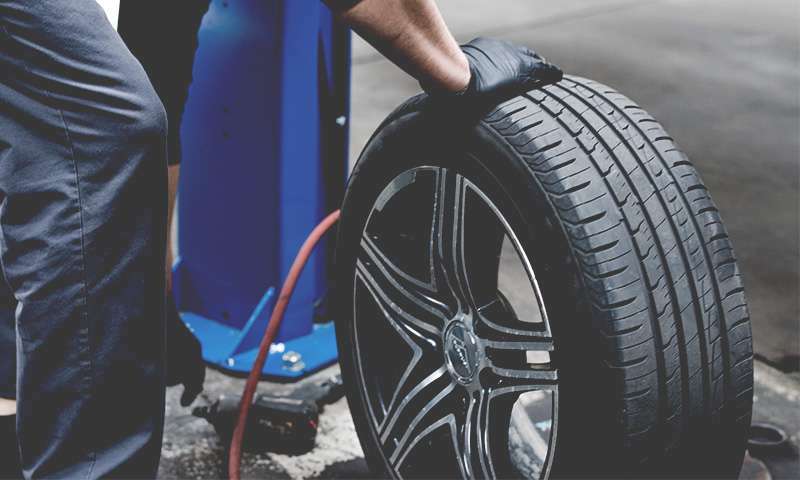 You can get everything from us, and that includes new tires. This is a huge time saver! Sometimes it is a good idea to have your spark plugs, fluids, and filters checked out. 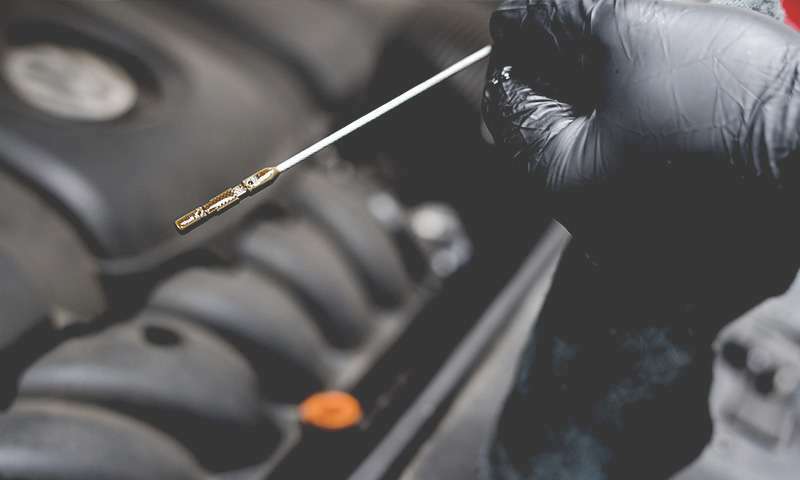 Maintaining some of these items will keep your vehicle running smoother. We offer the “state of the art” digital inspections. You can experience receiving a text that has a digital report of what repairs you will need. It offers a two way line of communication to you. 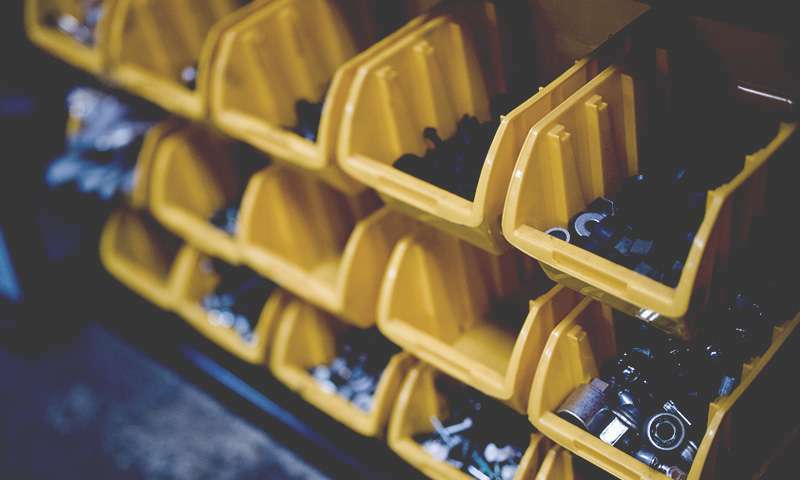 We offer the highest grades of oil, and including high performance synthetic oils, too. Are your brakes vibrating, and making weird noises? We offer brake repair for both Domestic & Foreign vehicles. 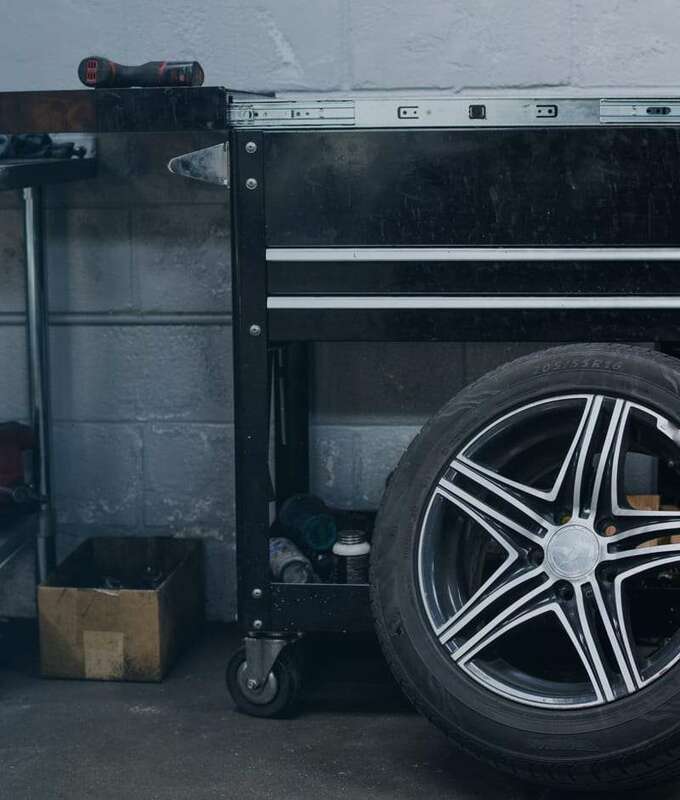 One stop shopping for both your tire replacement or tire repair needs, and automotive repairs. You do not need to go to a big box chain store for your purchasing your tires. 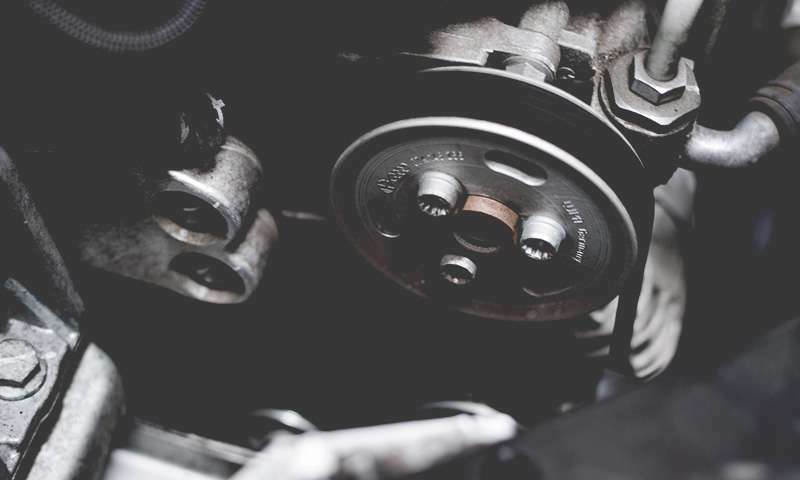 Whether you require regular engine service or need your engine replaced, we have you covered. Offering service for both Domestic & Foreign repairs.